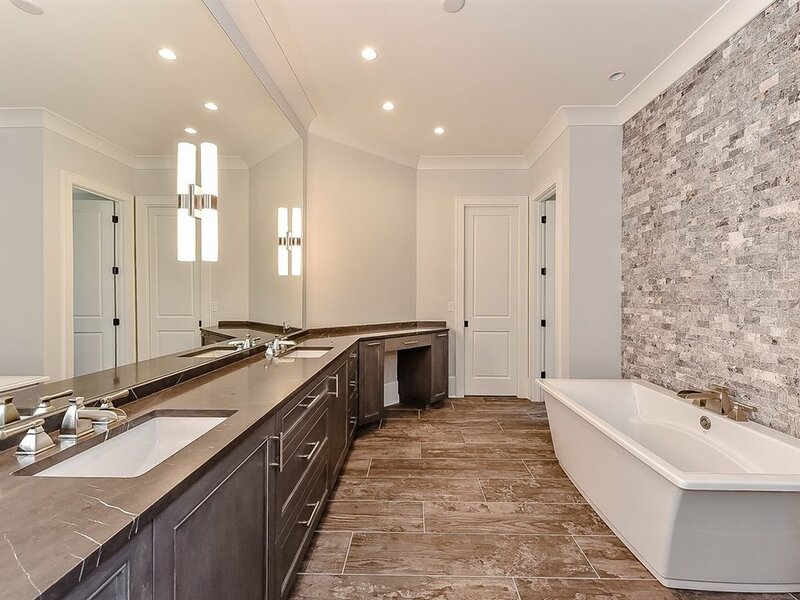 KBN Interiors is a full-service interior architecture & design firm based in Charlotte, North Carolina. 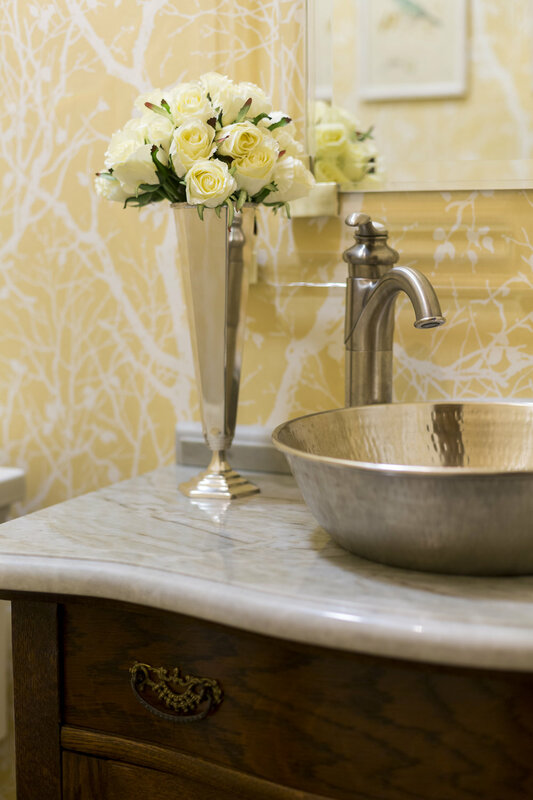 The KBN design team works with clients to enhance their quality of life with brilliant interior design. 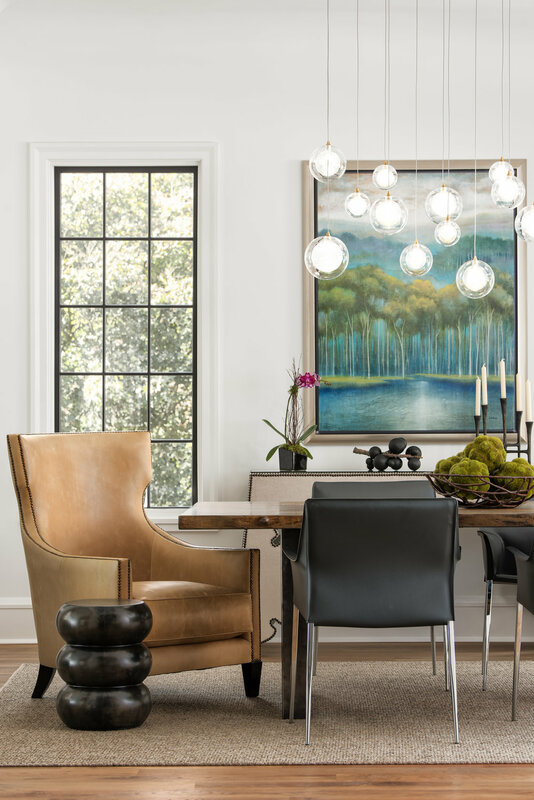 Backed by a reputation built on integrity and creative solutions, KBN Interiors is an established leader in Charlotte’s design community. 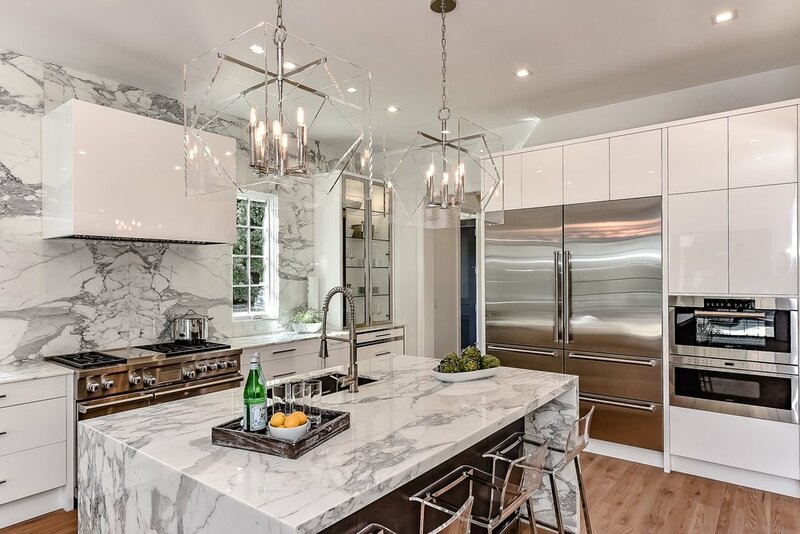 At KBN compelling homes are designed to reflect the homeowner—blending beauty with craftsmanship and functionality. Mapping out a creative vision is seamless with the design team. 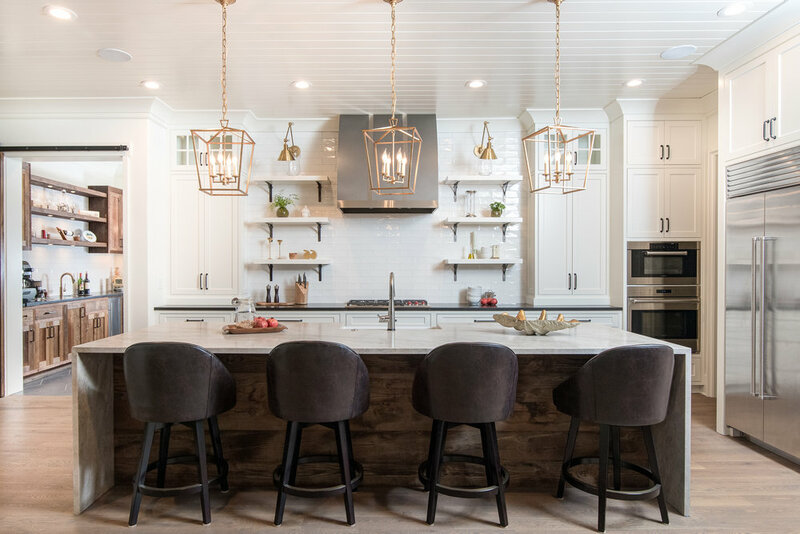 KBN engages with clients throughout the process to dial in the right textures, color palette, custom cabinetry and handpicked furnishings. Staying on time, on track and on budget is always a top priority with KBN. Clients revel in the experience of their completed living spaces! 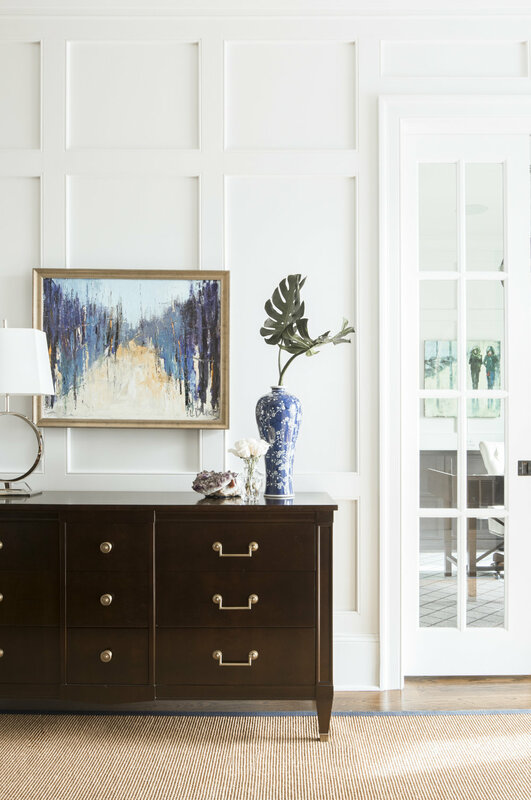 Luxury meets nature with KBN’s interior design projects on the shores of Lake Norman, North Carolina. 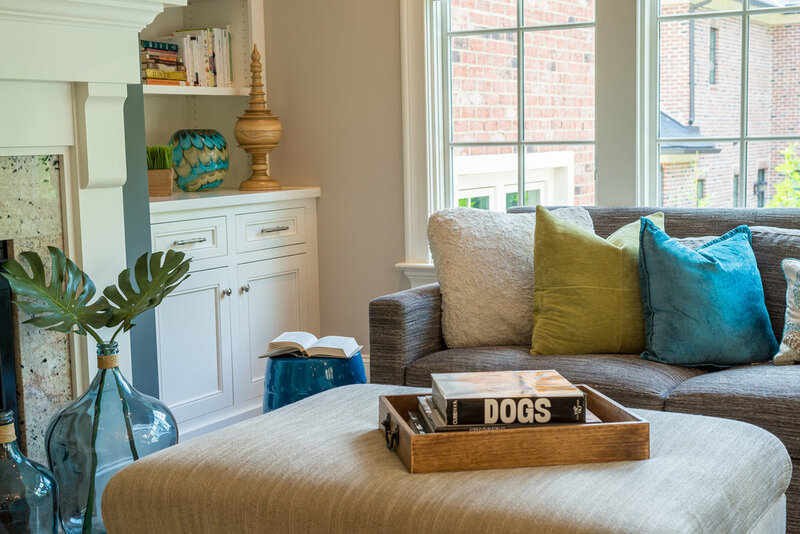 KBN Interiors uses interior architecture & design to create beautiful and functional homes for living in Charlotte, North Carolina. 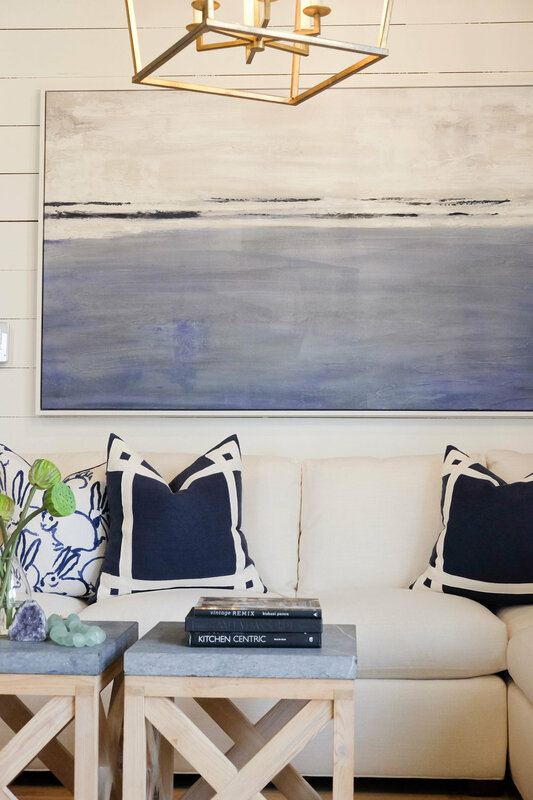 KBN Interior designs gorgeous yet comfortable spaces for contemporary living throughout the East Coast.